MANILA, Philippines - Chevron Philippines Inc. officially launched today in an event at the Raffles Makati its patented Techron Concentrate Plus (TCP) fuel system cleaner that offers motorists the perfect detox solution for a deep-clean in just one tankful. TCP which is now available nationwide at Caltex service stations at suggested retail price (SRP) of Php 450.00 is a scientifically proven formula to clean vehicle engines running on gasoline. In just one tankful, it cleans engine deposits and protects the entire fuel system, restores lost power and performance and helps reduce emissions while maximizing fuel economy. With repeated use, TCP promises to clean and protect fuel system sensors from sulfuric buildup, which can cause faulty fuel gauge readings over time. "Your vehicle engine is prone to accumulating dirt and carbon deposits over time without care. 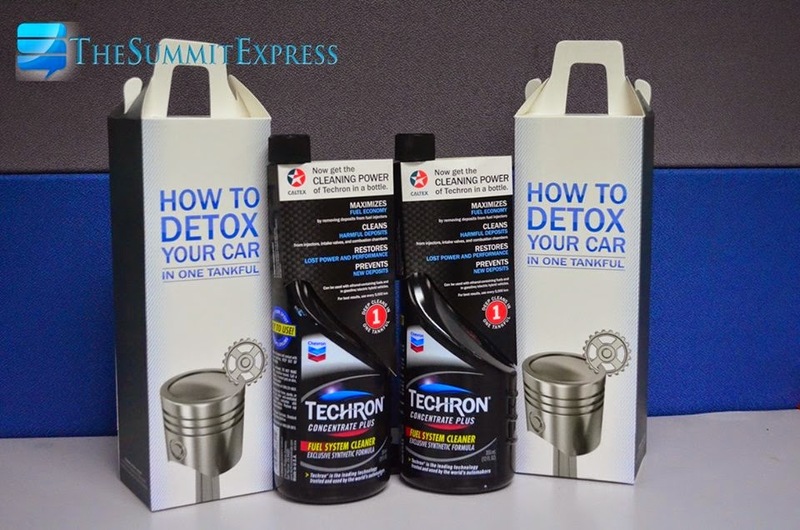 Caltex's Techron Technology is the perfect detox for your car engine. The launch of TCP offers our customers more options to enjoy their journey better," Lennard Kwek, Asia Pacific Marketing Manager, Chevron Lubricants said. 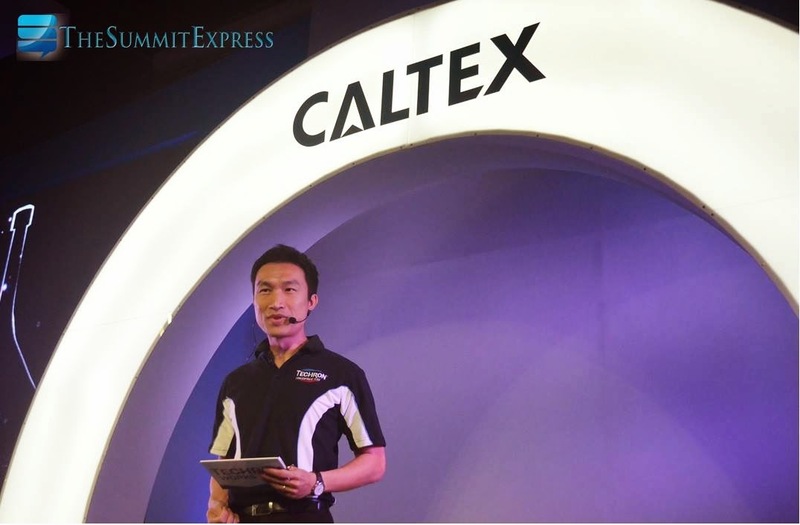 Caltex had conducted a boroscope test in Thailand in 2013, utilizing a specially designed camera to examine the interior of a vehicle's fuel system to inspect the cleanliness of critical engine parts. 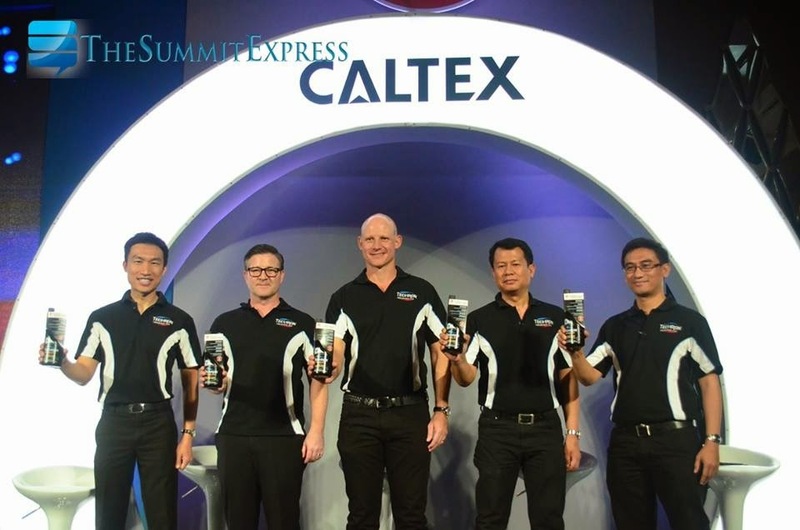 The test had revealed the harmful effects that lower quality petrol have on motor engines, while highlighting the cleaning proposition of Caltex's Techron Technology as the ideal solution for motorists. Techron has been proven to be efficient at keeping intake valves cleaner based on the boroscope tests conducted on a total of 232 valves from 30 vehicles tested in Thailand. Tests conducted on four 2008 Japanese sedans, had revealed an average score of 8.1 out of 10 prior to using TCP. After using TCP, these four cars achieved an average score of 9.9 out of 10. TCP allows motorists to enjoy the benefits of Techron in a portable bottle, and never have to be without the cleaning power of Techron, even when they are unable to locate a Caltex service station.